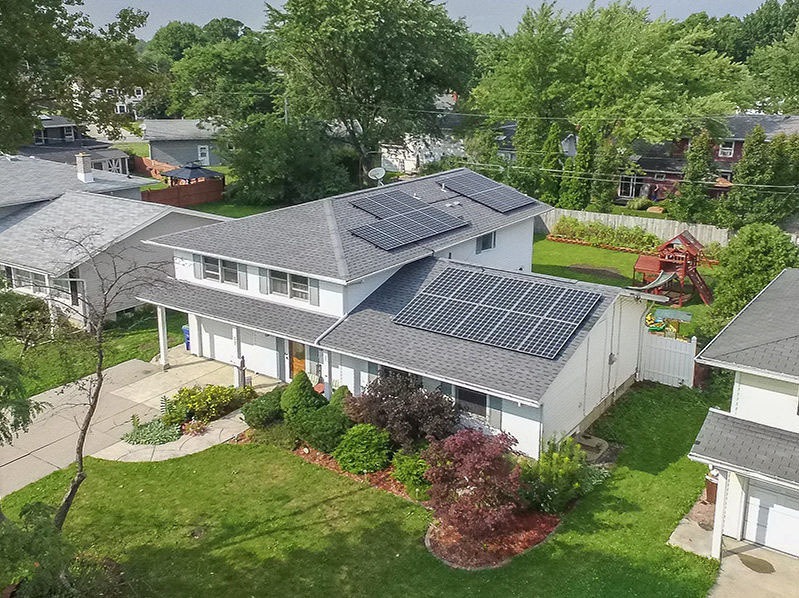 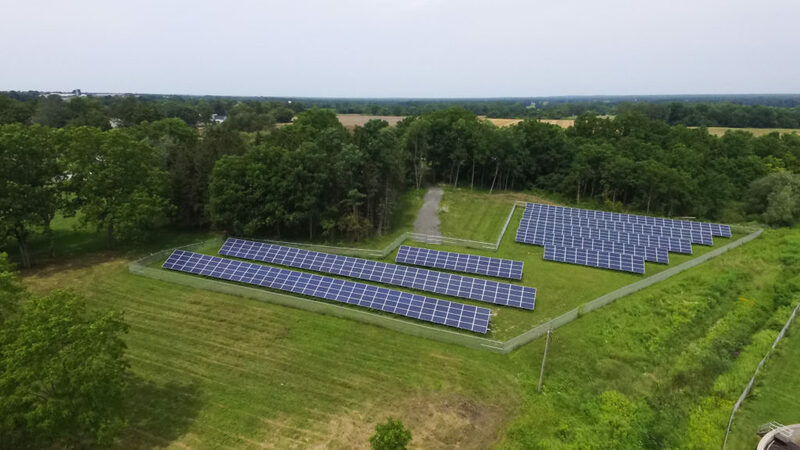 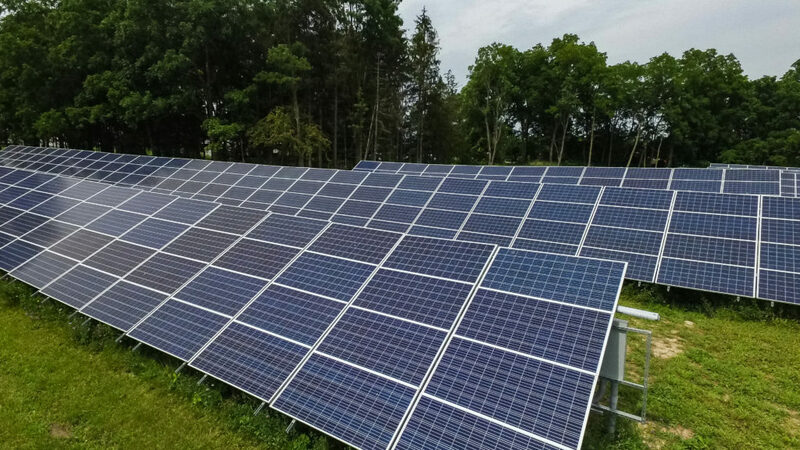 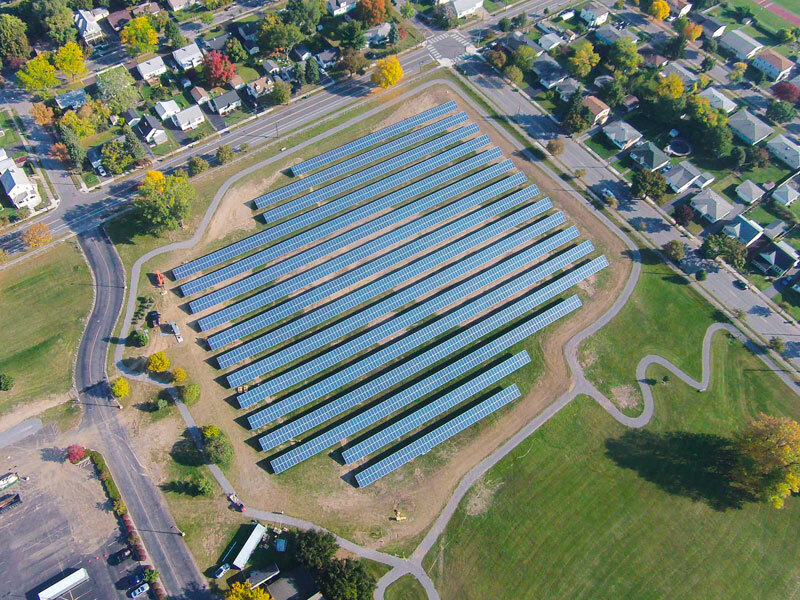 Solar by CIR was pleased to work with the Village of Oakfield to install a 195.3 kW ground mount solar array to offset the electrical costs of their sewage treatment facility. 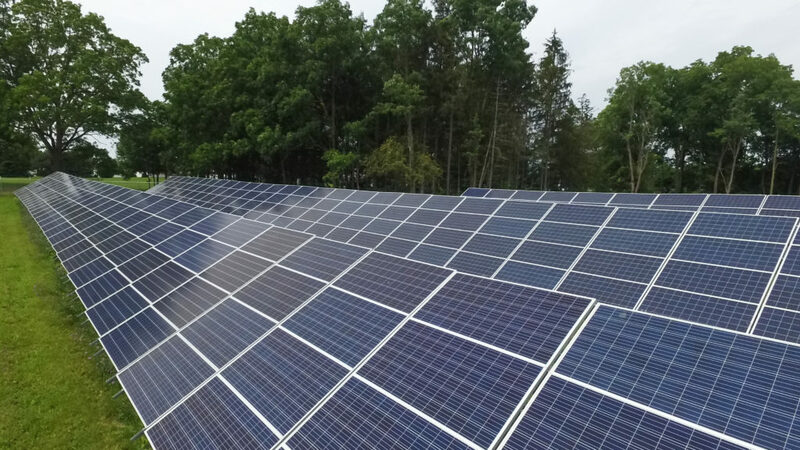 This Power Purchase Agreement will defray 51% of the electrical costs associated with the plant. 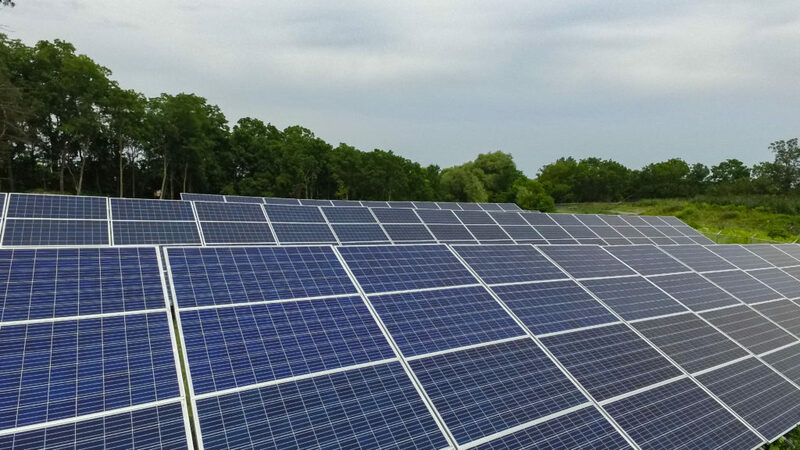 The project uses 630 Jinko Solar 310W modules and 5 SolarEdge 33,300 watt inverters atop IronRidge racking. 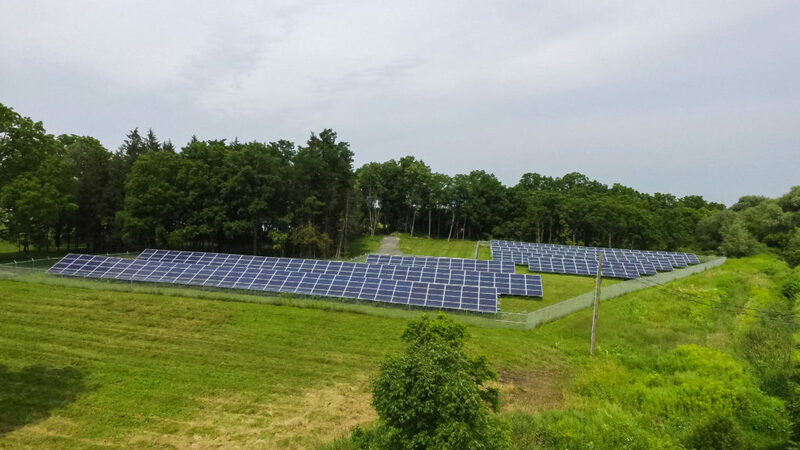 The array will produce 208,560 kilowatt hours a year that is remote net-metered to the Village of Oakfield within National Grid service territory.